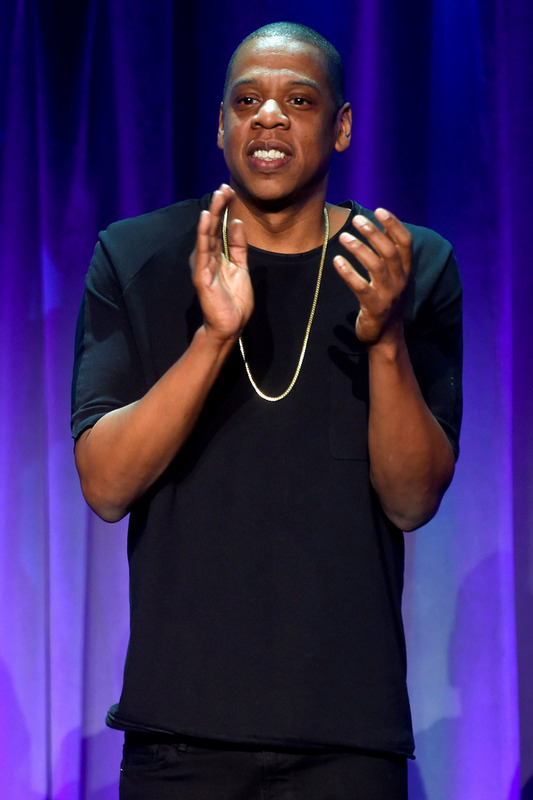 After less than a month – is Jay-Z’s music streaming service is a flop? 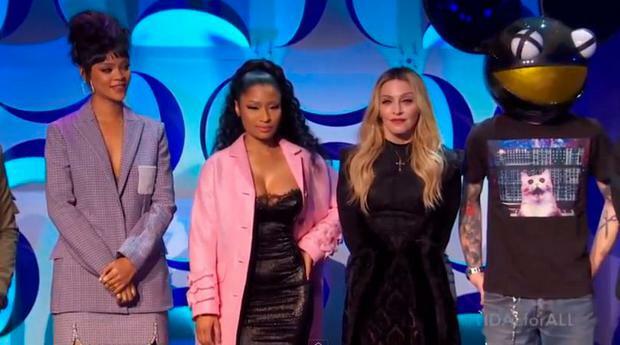 After a star-studded press conference in New York last month, it looks like TIDAL is already drowning. Jay-Z launched his much anticipated music streaming service on March 30th and it has already plummeted out of the top 700 download chart. A-listers such as Madonna, Beyonce, Nicki Minaj and Rihanna were on hand to launch the music mogul’s latest venture. TIDAL's aim is to offer high audio quality music to its customers, the catch being that artists are generously compensated. In contrast, its main rival Spotify pays the artists between $0.006 and $0.0084 per play in royalties, a move which eventually prompted Taylor Swift to remove all her music from the service. Along with a hefty price tag of €12.99 per month for a premium contract (which offers standard compressed audio) and €25.99 for "HIFI" (which offers extremely high quality uncompressed FLAC audio), TIDAL's "owners" included some of the biggest superstar singers, rappers and DJs in the world of pop music, including Calvin Harris and Kanye West. Public opinion still remains mixed as some critics noted that the cause didn’t fare well with fans as multi-millionaire musicians were lauded as the deserving parties of more royalties. TIDAL’s policy seems to have given rivals Spotify and Pandora even more exposure, even boosting its download rate. Both apps have climbed to third and fourth position in the US iPhone top Grossing app chart, and the Beats Music app cracking the Top 20.